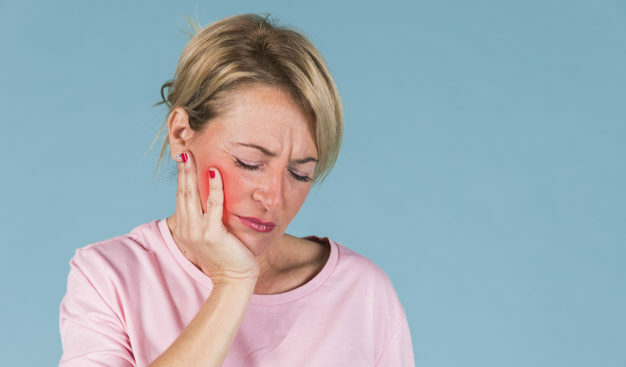 Home / What should you do during a Dental Emergency? Previous Post Worried about getting braces? Get Invisalign Braces! Next Post Why should you visit your dentist in Mississauga for a regular check-up?